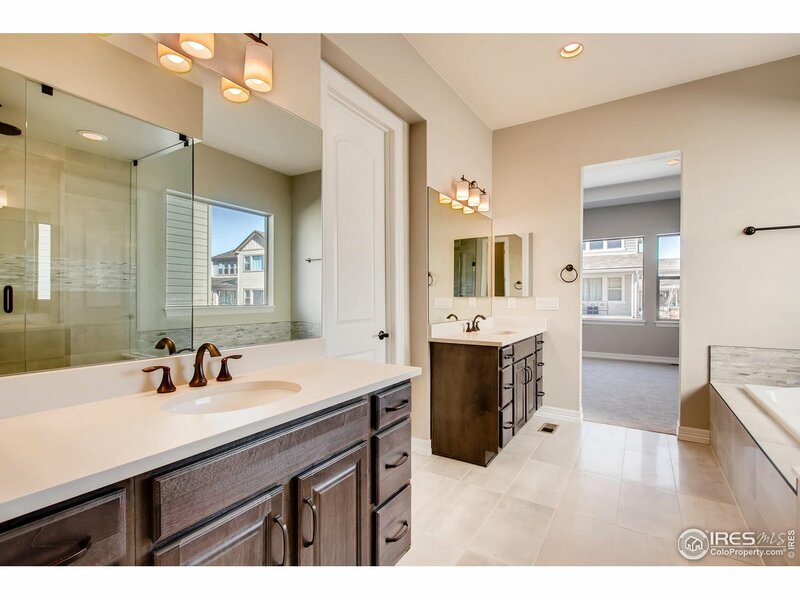 Anthem Highlands Ranch. 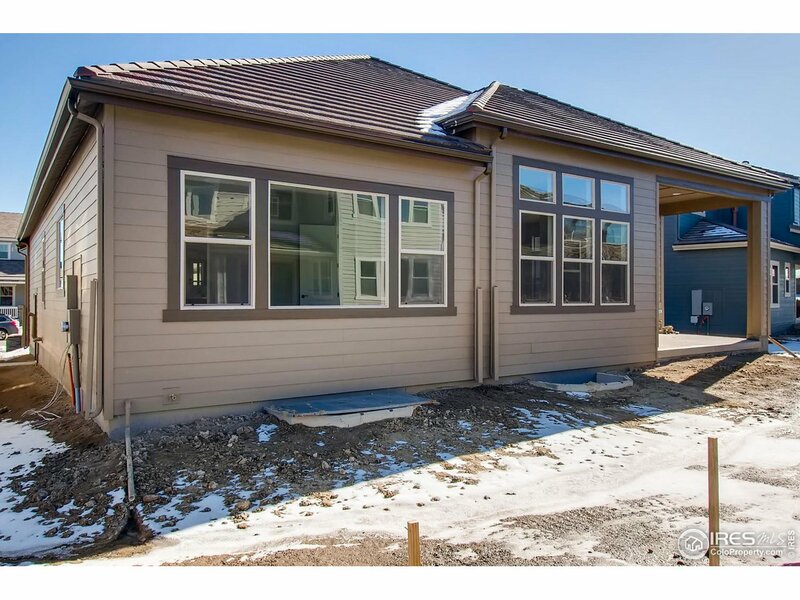 Available in December 2018! 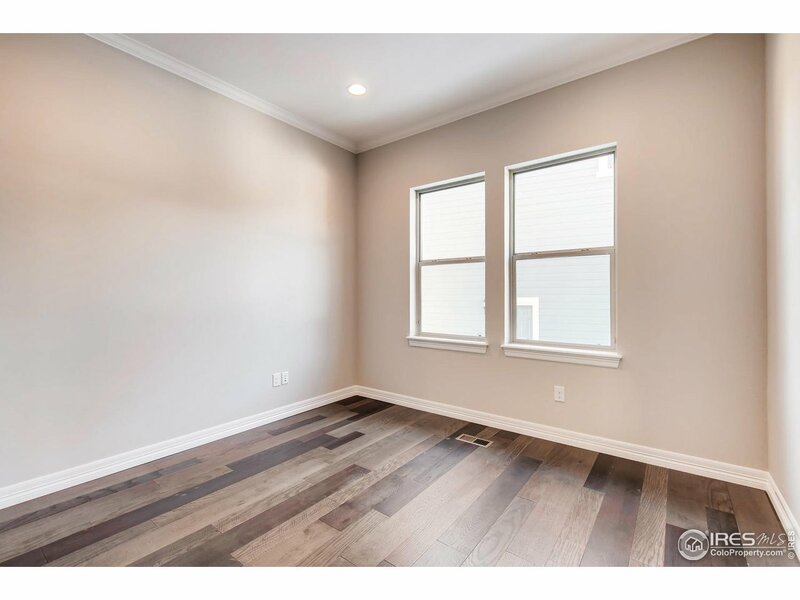 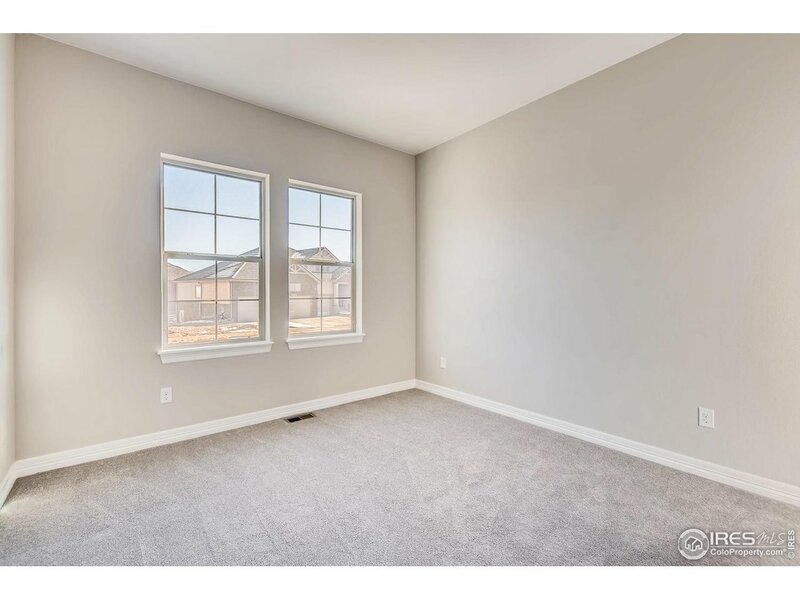 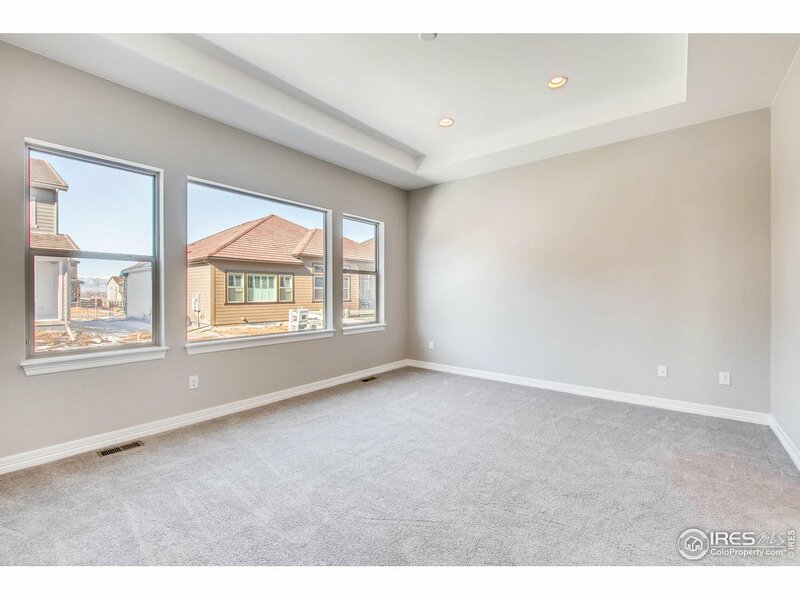 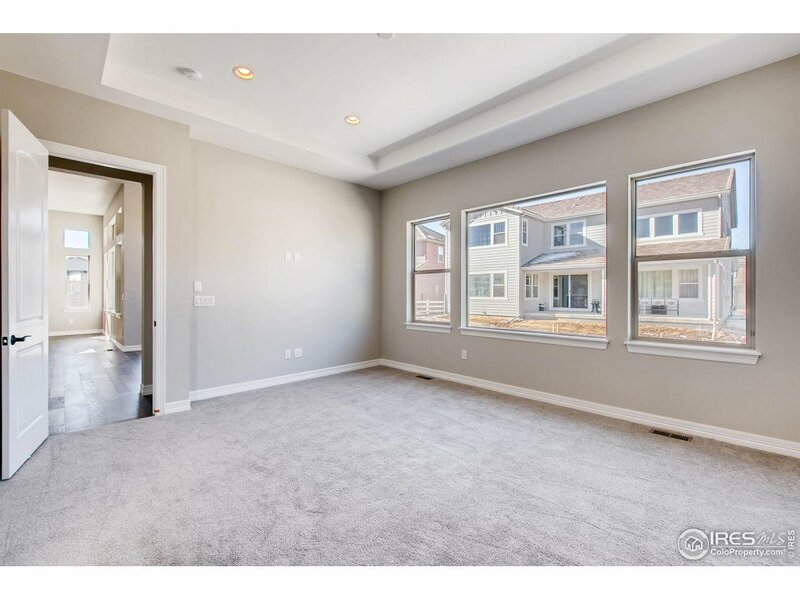 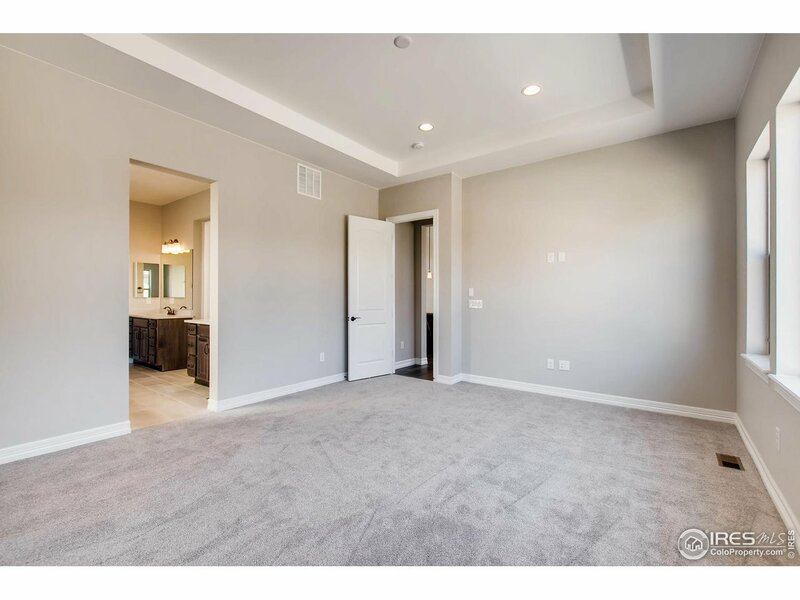 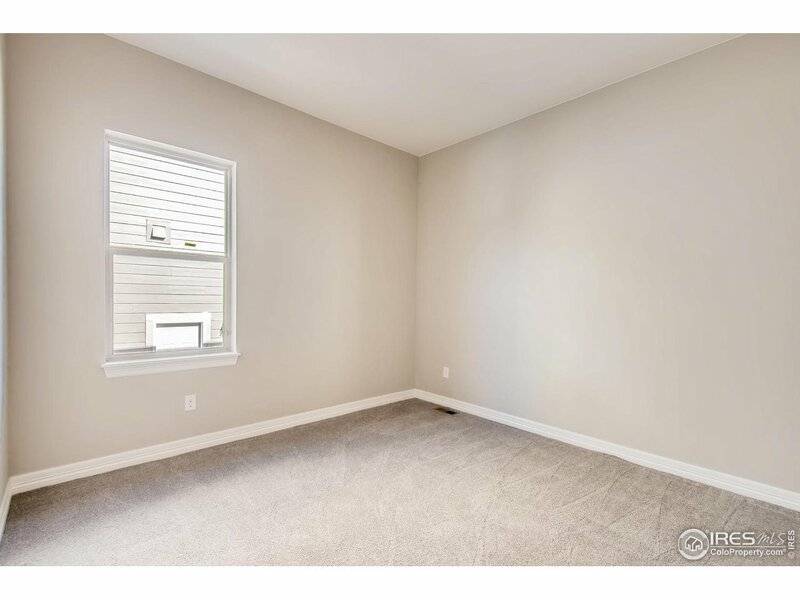 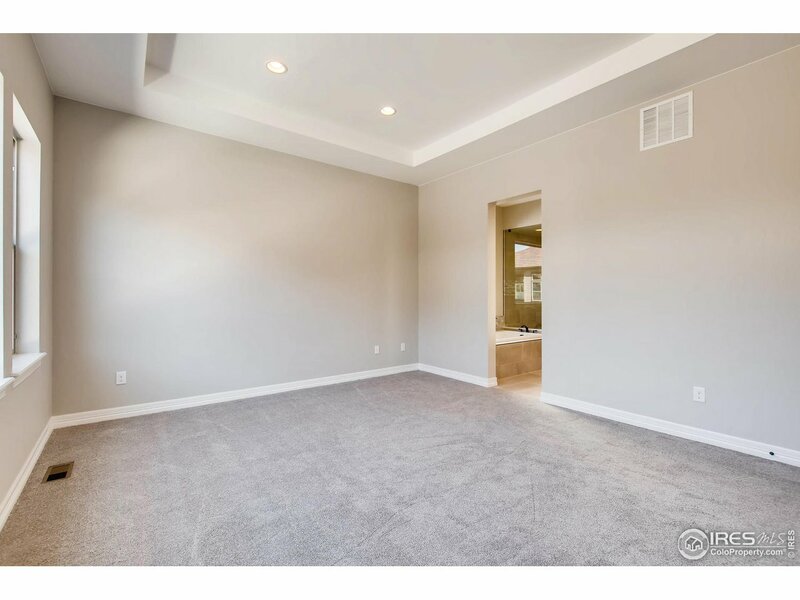 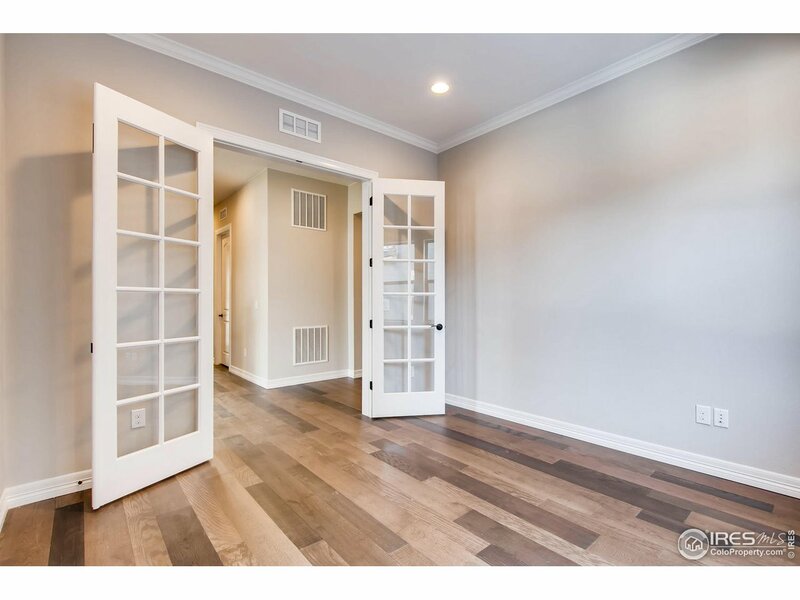 This ranch comes with 3 beds, 3.5 baths, great room, kitchen with large breakfast nook, dining room, unfinished basement for future expansion & 3 car garages. 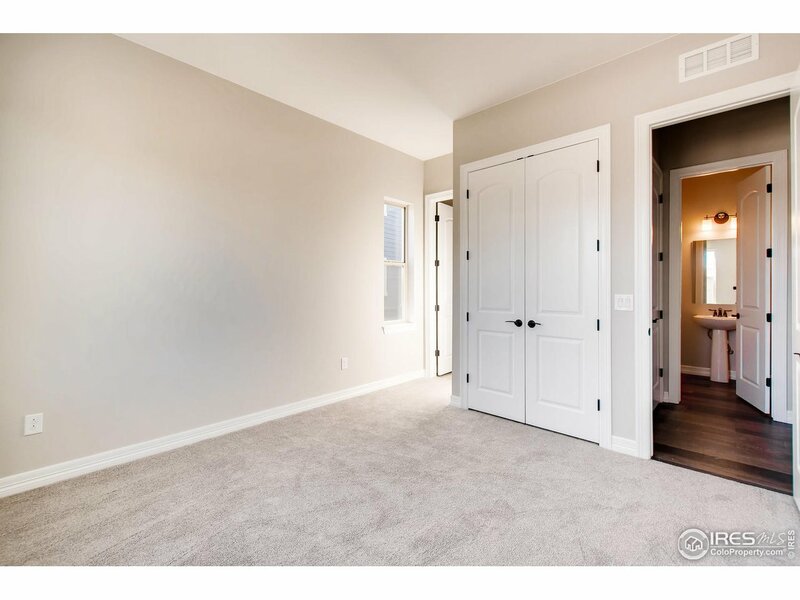 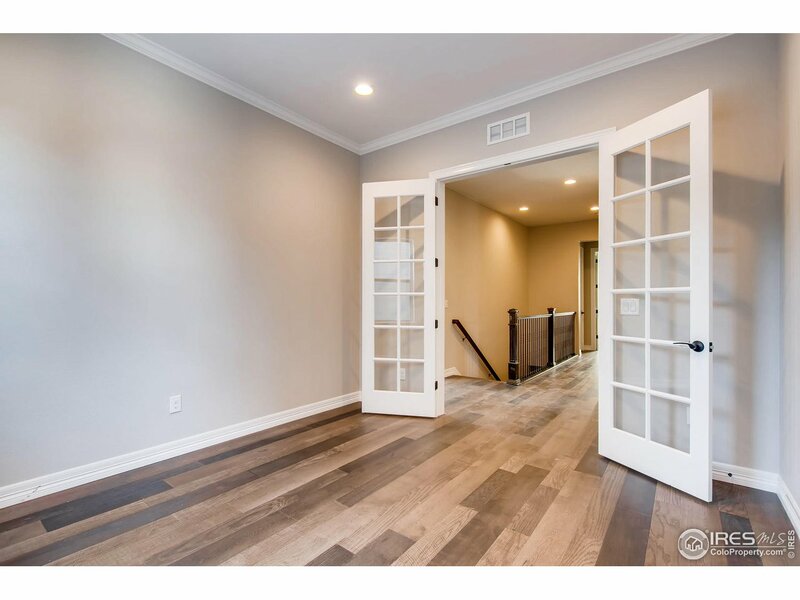 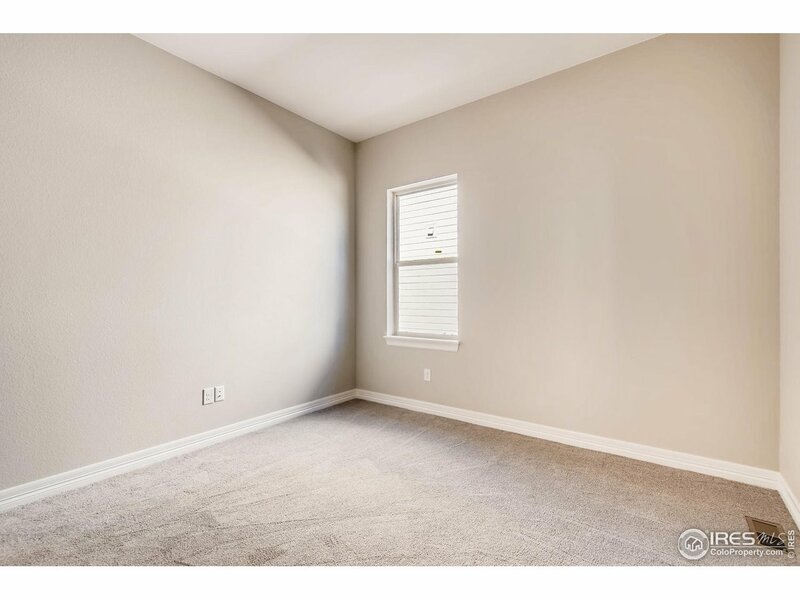 Hardwood floors & carpet throughout. 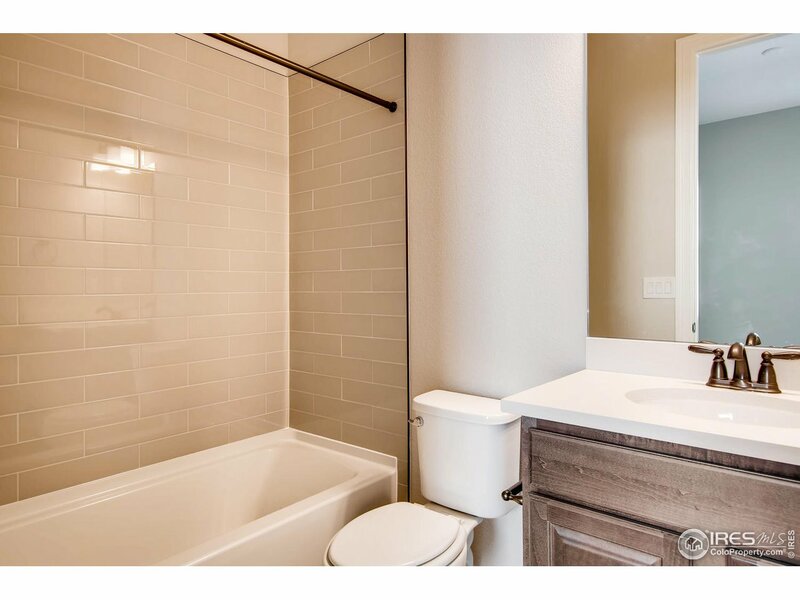 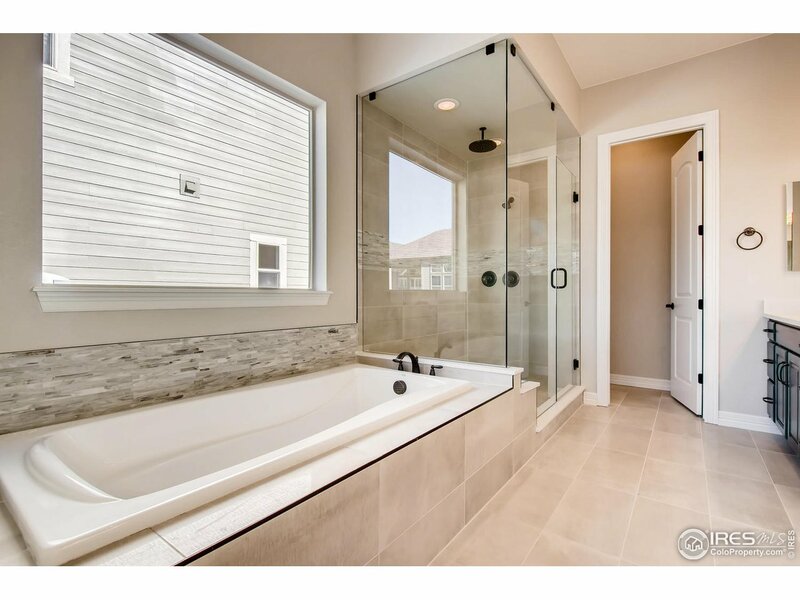 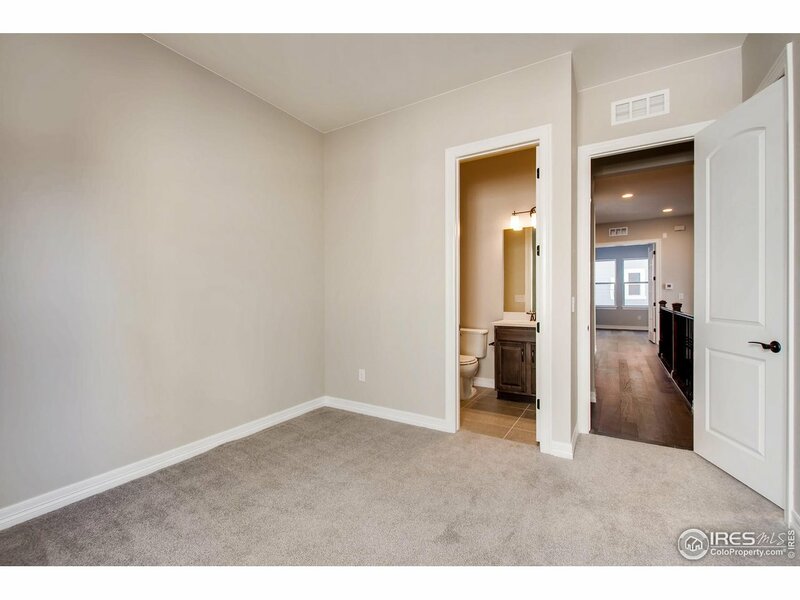 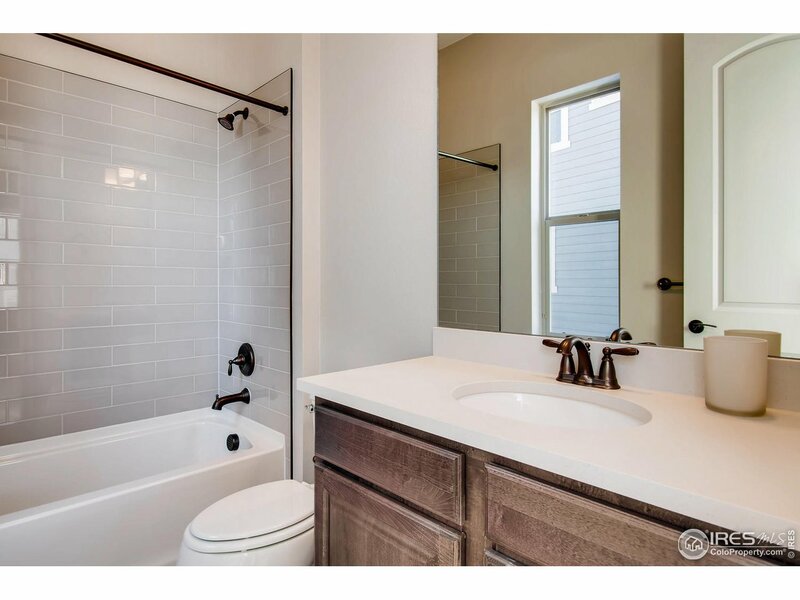 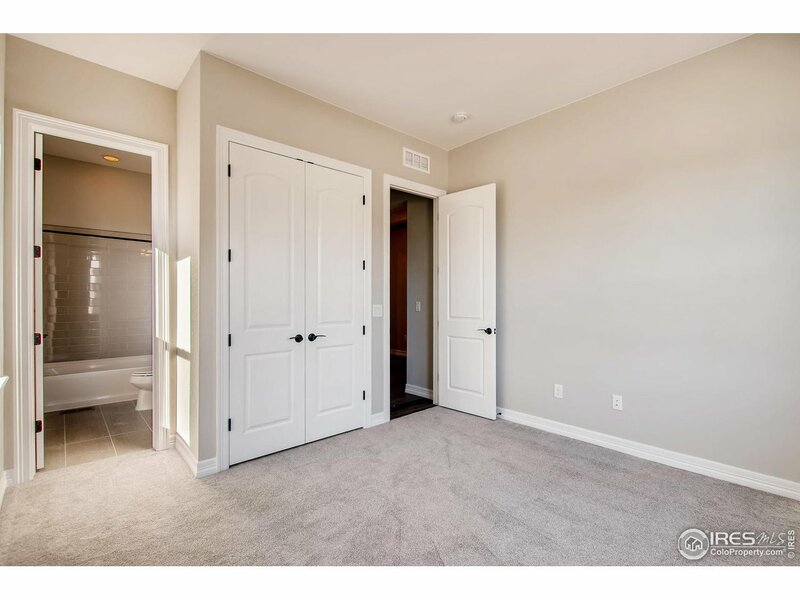 Master features a 5-piece bath & spacious walk-in closet. 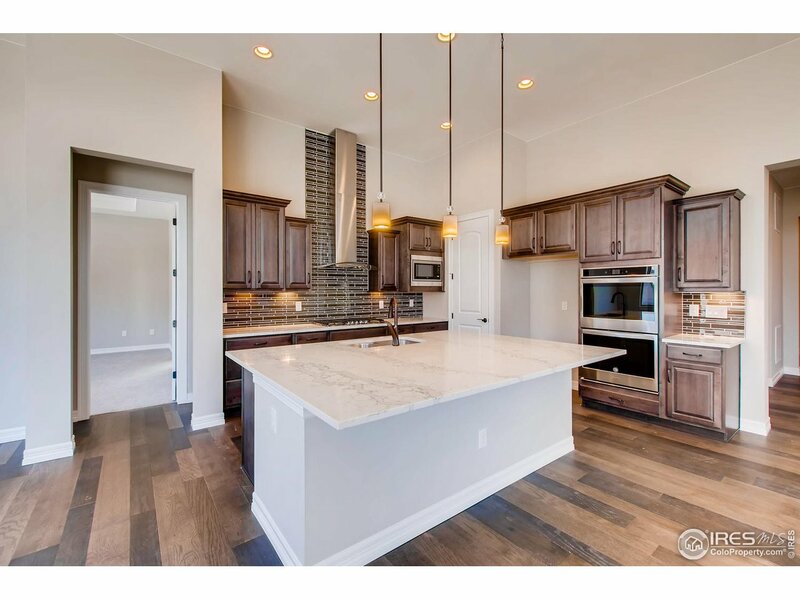 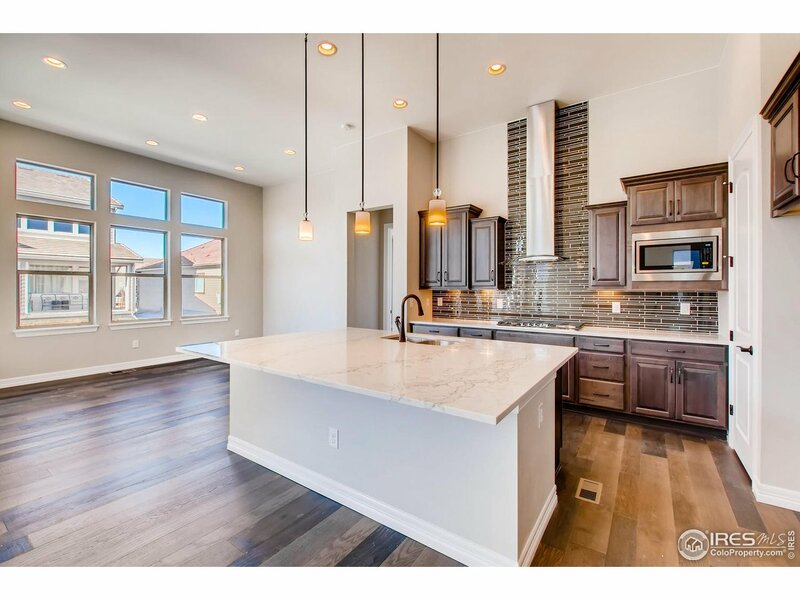 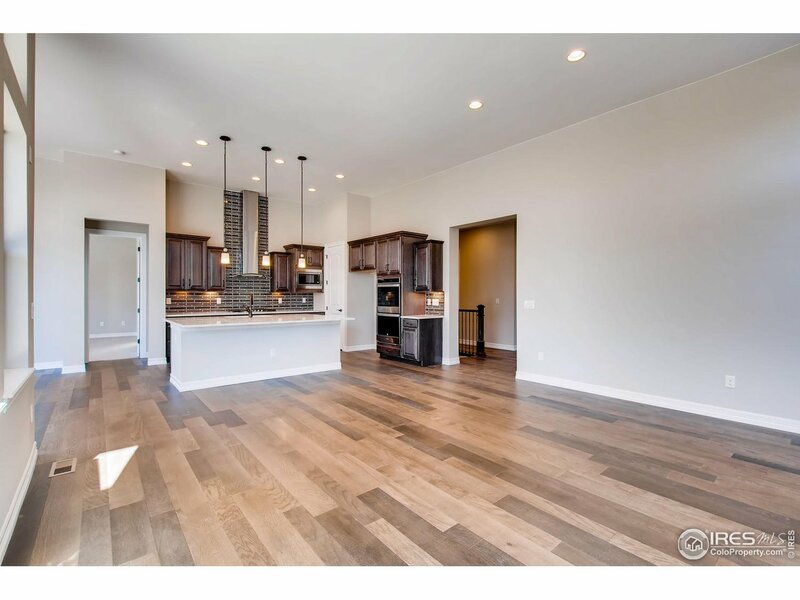 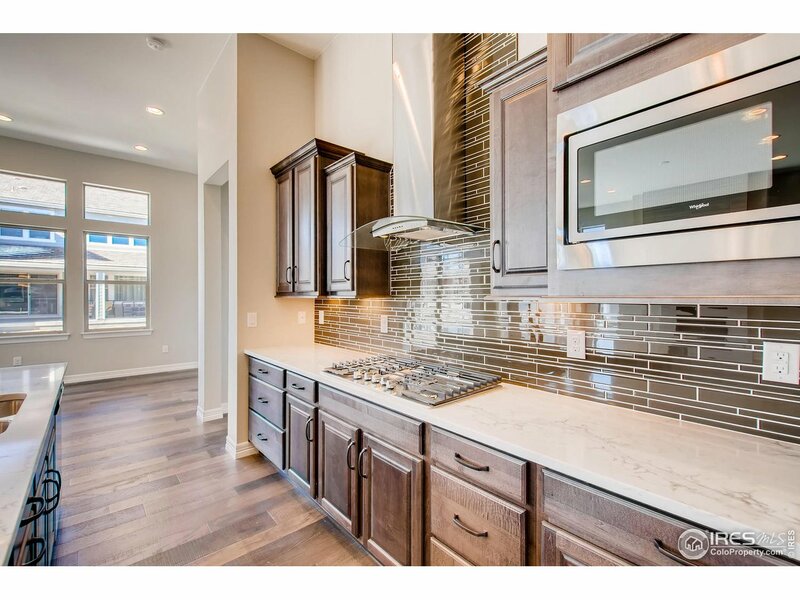 Open kitchen has stainless appliances, island, pantry, 42 cabinets & more. 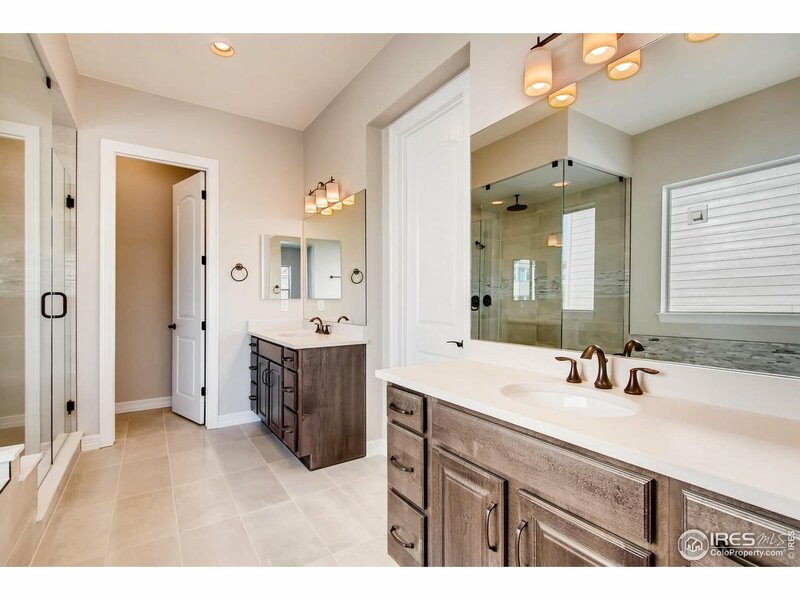 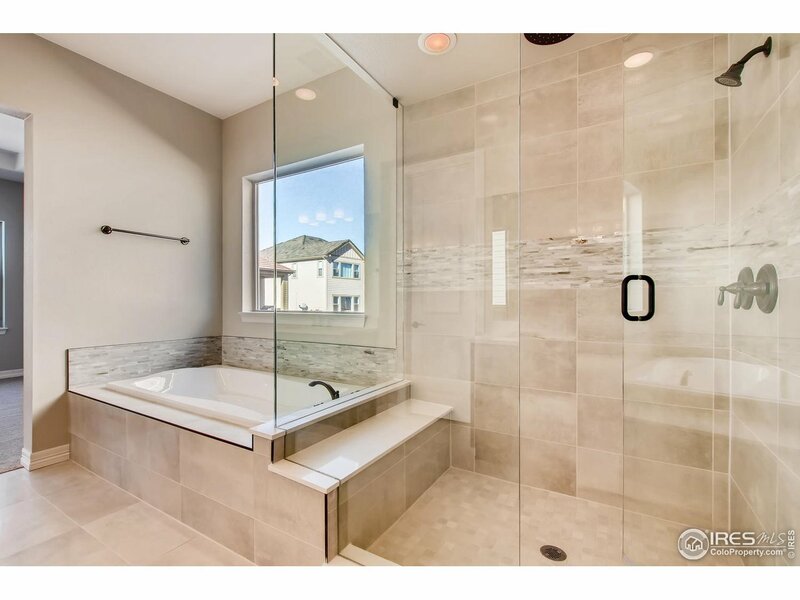 What some builders consider high end upgrades, Lennar makes a standard inclusion. 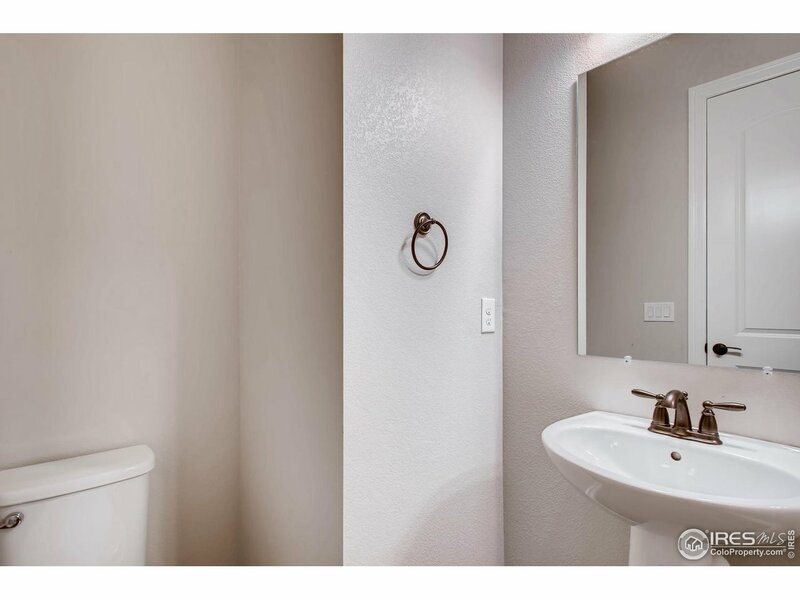 Energy Star 3.0 & HERS Rated. 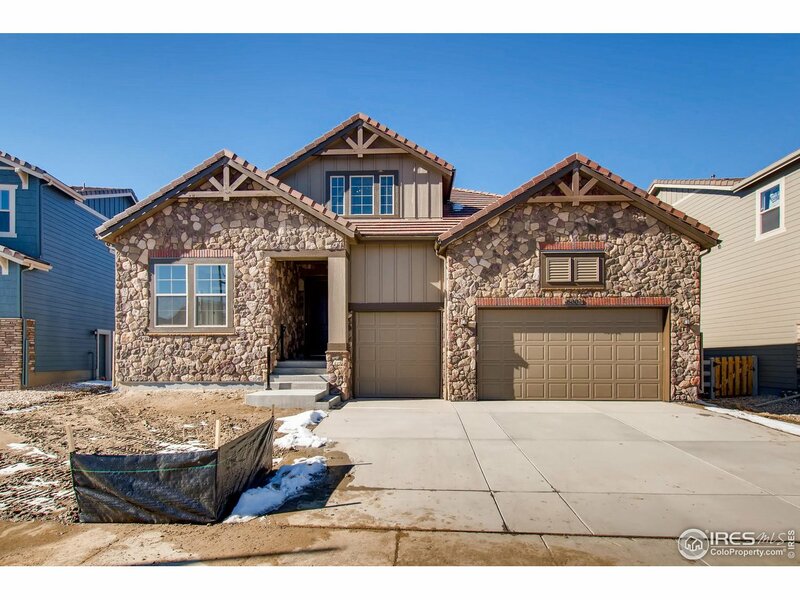 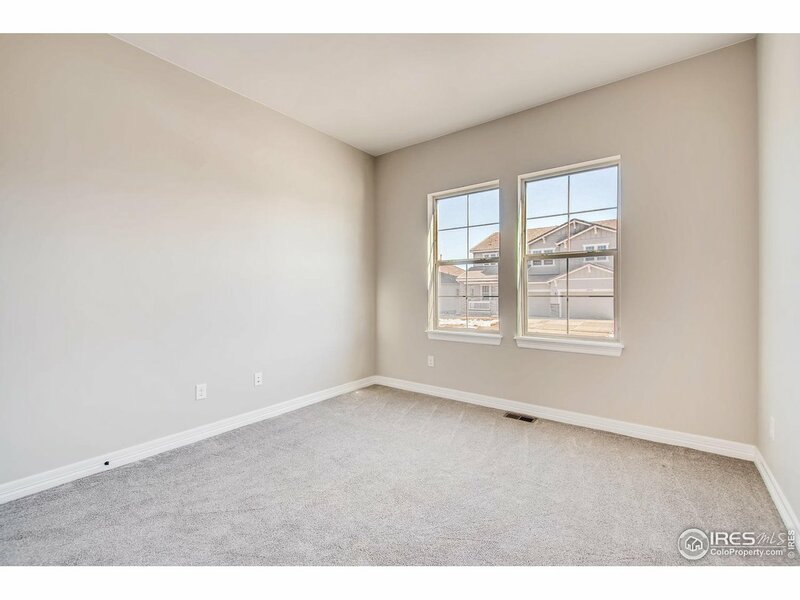 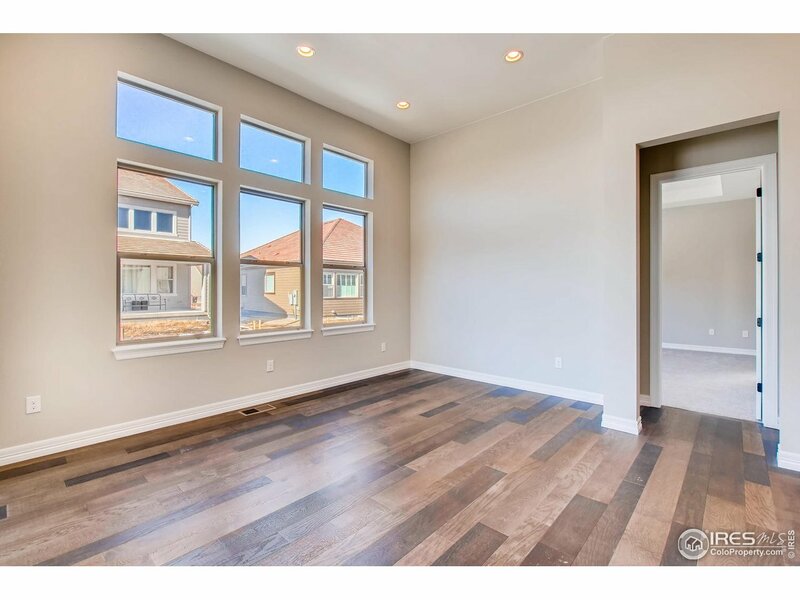 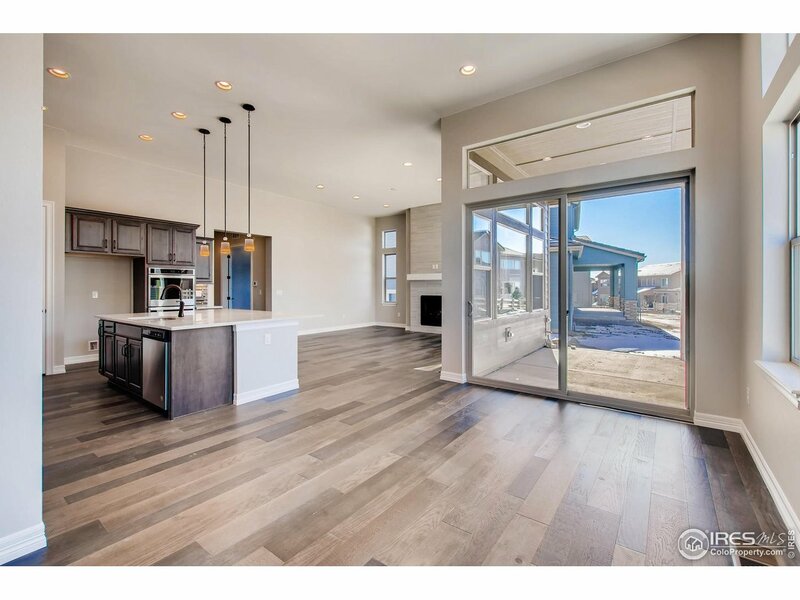 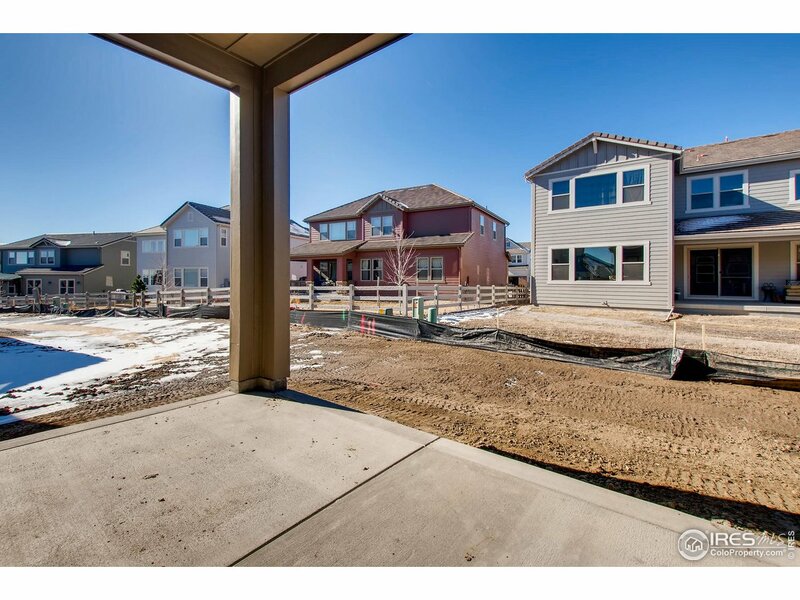 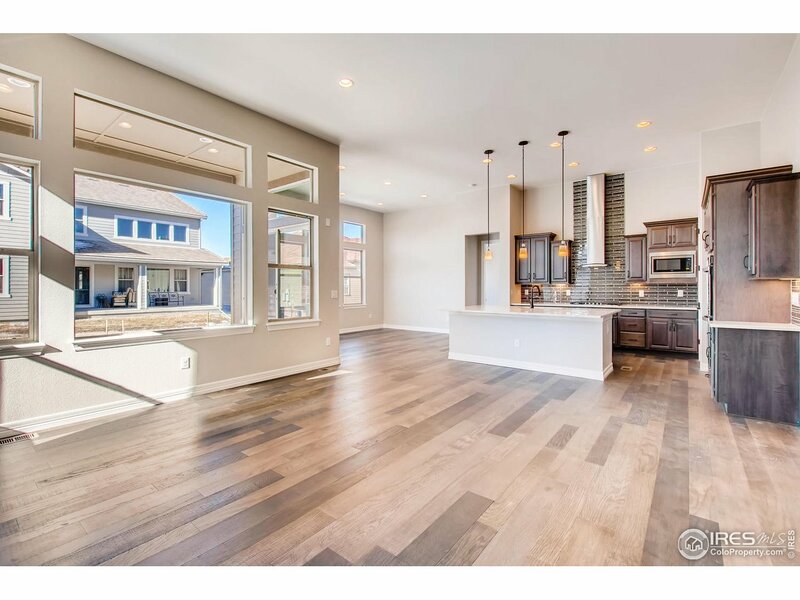 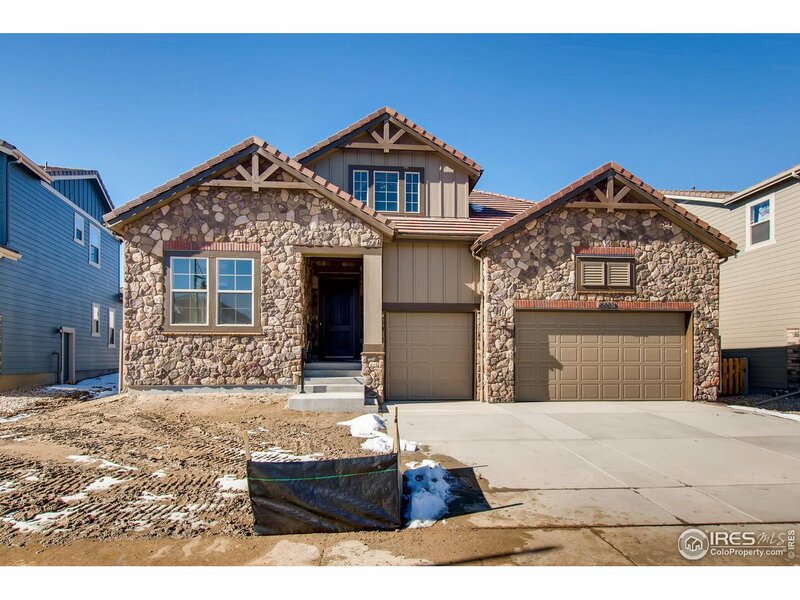 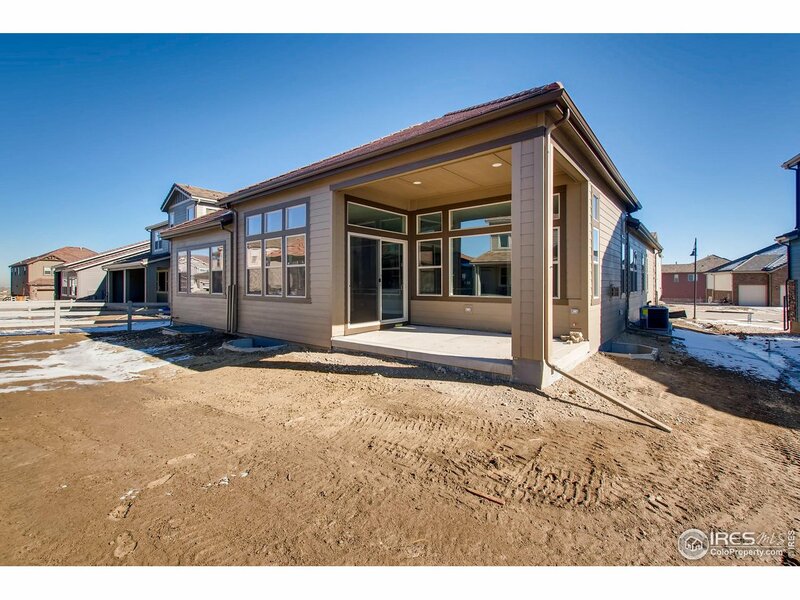 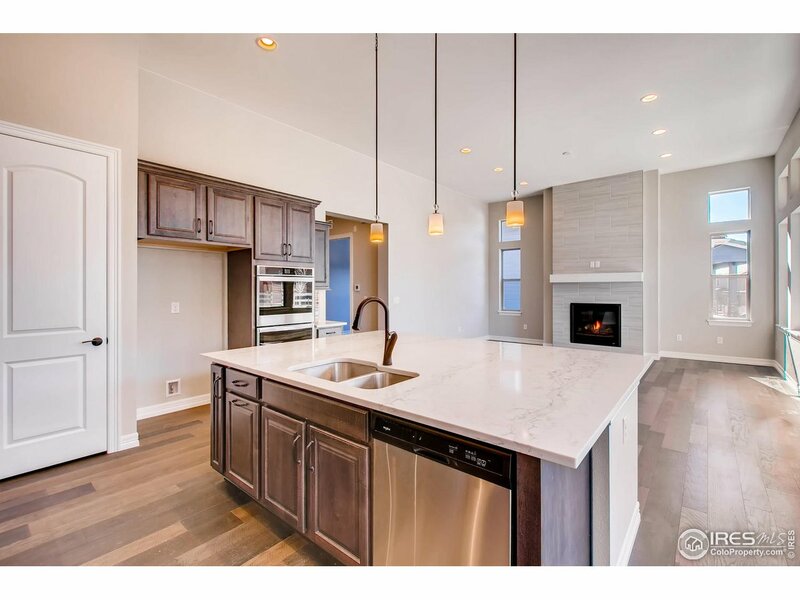 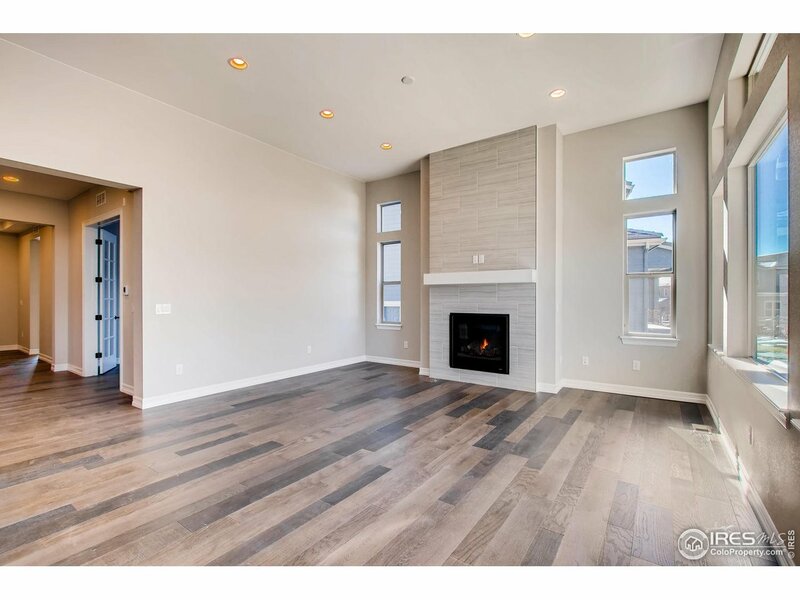 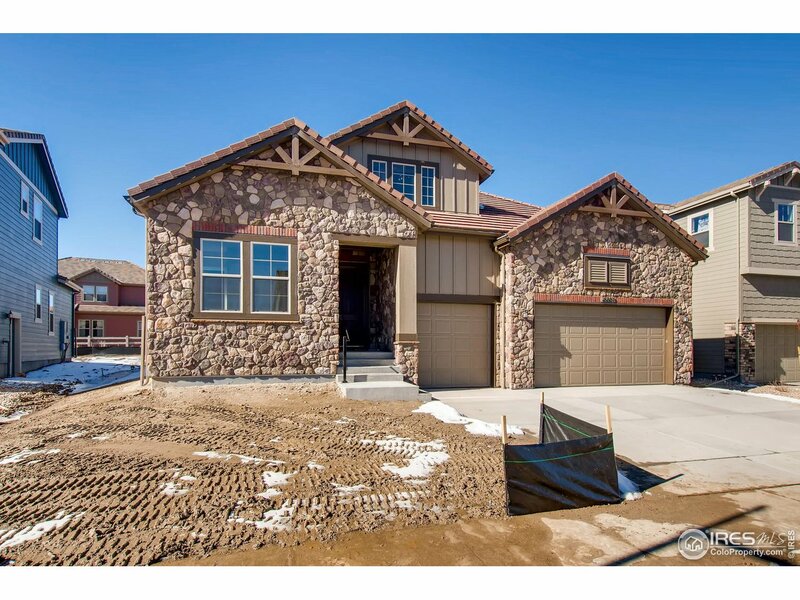 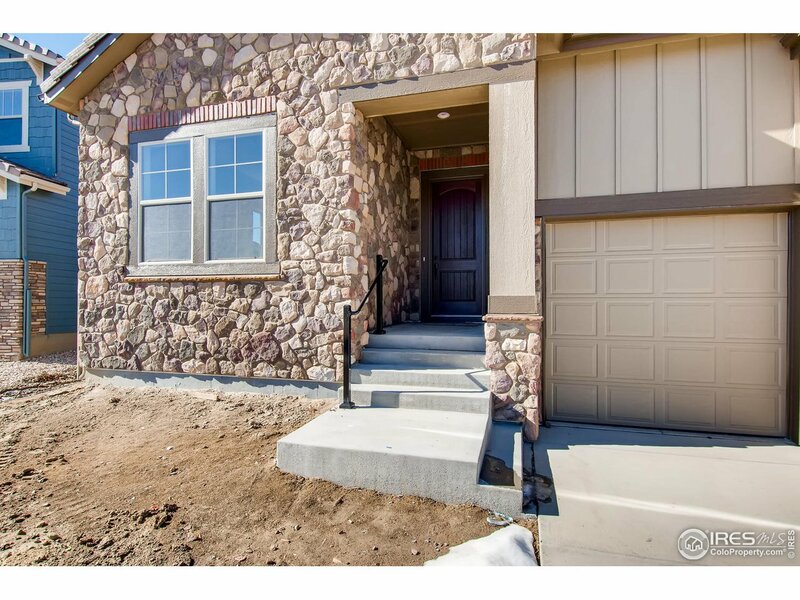 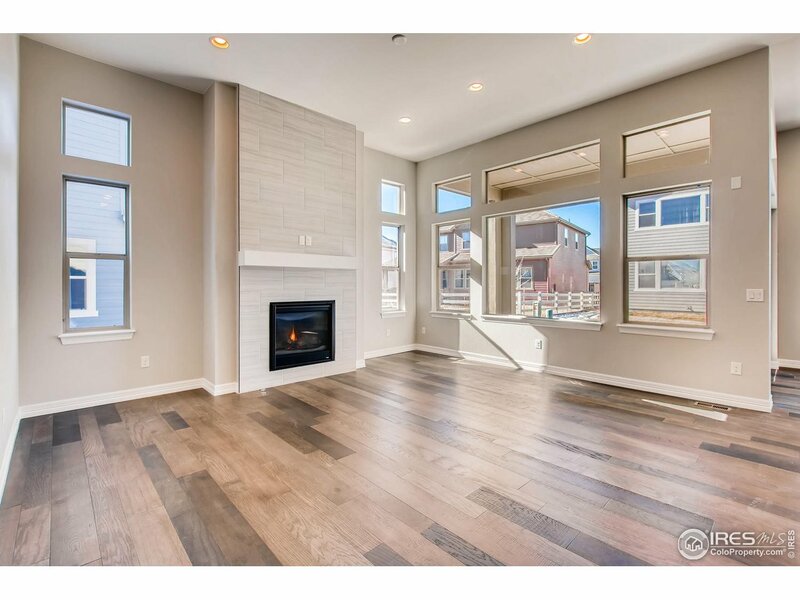 I would like more information regarding the property at 16007 La Plata Peak Pl, Broomfield CO 80023 - (MLS #867943).